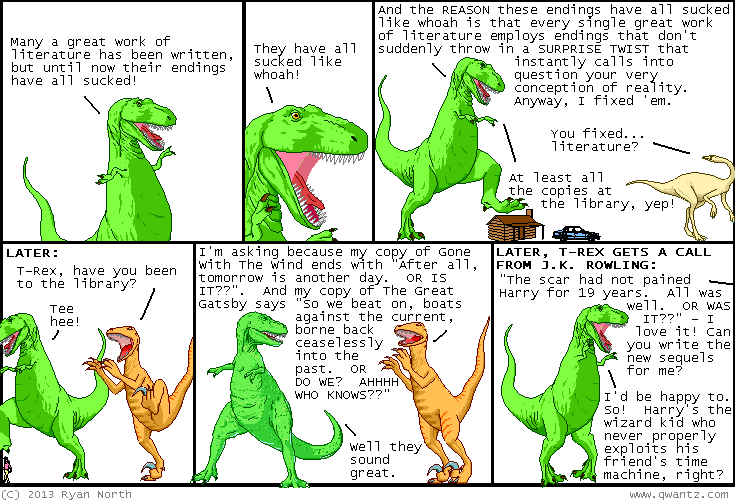 Dinosaur Comics - July 4th, 2013 - awesome fun times! 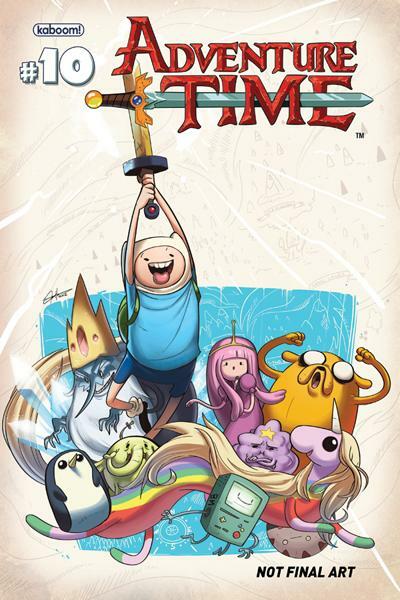 July 4th, 2013: Adventure Time Vol. 3 is out! I wrote this book. It has lots of awesome comics in it! I recommend you read it and hope that you enjoy the experience! One year ago today: i mean it's... non-fiction future history? ?